Lionel Messi has returned from his trip to Argentina, where he has spent the last few weeks recovering from his thigh muscular injury. 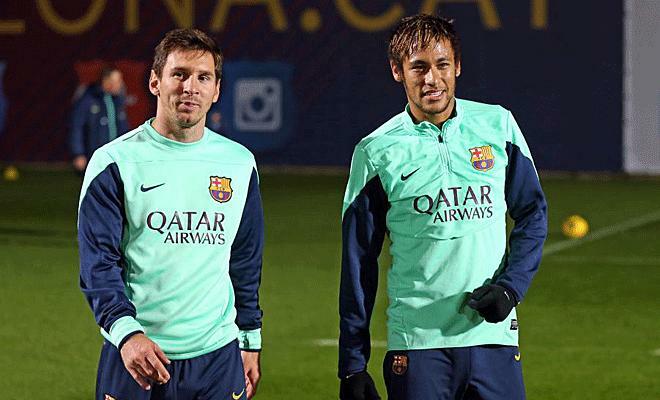 He has arrived to Barcelona earlier this Thursday and has already trained with his teammates, including Neymar. 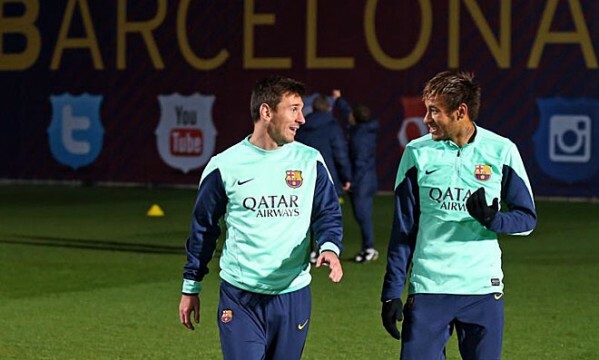 More than a full month has passed since Messi stepped onto Barcelona‘s training ground in the “Ciudad Deportiva Joan Gamper“, since he has been out of action for the last 8 weeks. Even though Messi isn’t 100% fit yet, he has gone through the entire training session without showing any signs of physical limitations. Barcelona will take on Elche this Sunday at the Camp Nou, just 1 week ahead of a crucial visit to the Vicente Calderón, where they’ll face Atletico Madrid. That’s precisely the game where everyone in Barcelona hopes to count with Messi fully fit.